Here’s another batch of local history mystery photos! If you click on any of the photos you’ll get a larger view. 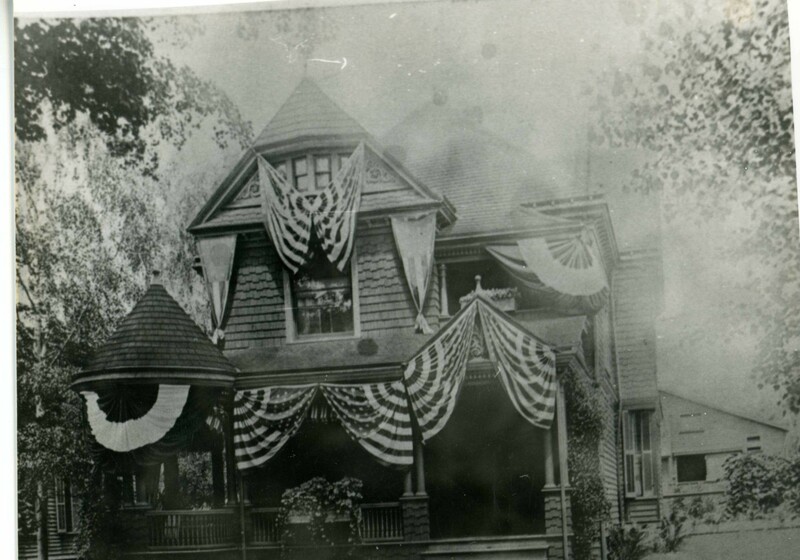 Photo 1 is titled “Corning Home” and that title is literally the only description we have on record for this archival photo! So the question is the obvious one where is, or was as the case may be, this house located in Corning? Photo 2 is titled “Pine Street Bridge” and is more commonly known today as the Centerway Bridge or the Walking Bridge as one cannot drive a car over the bridge any loner. Our local history mystery question for this photo is: When was it taken? 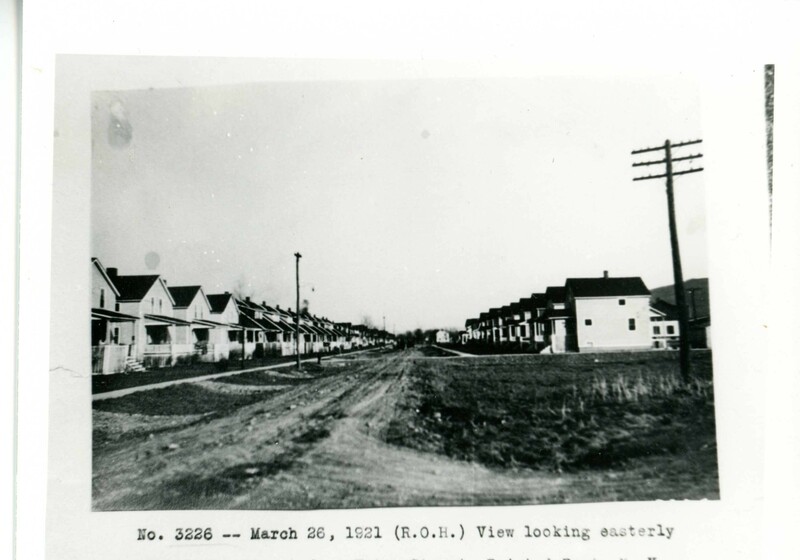 Photo 3: is title “High Street” and features a view of High Street, in Painted Post, looking eastward. 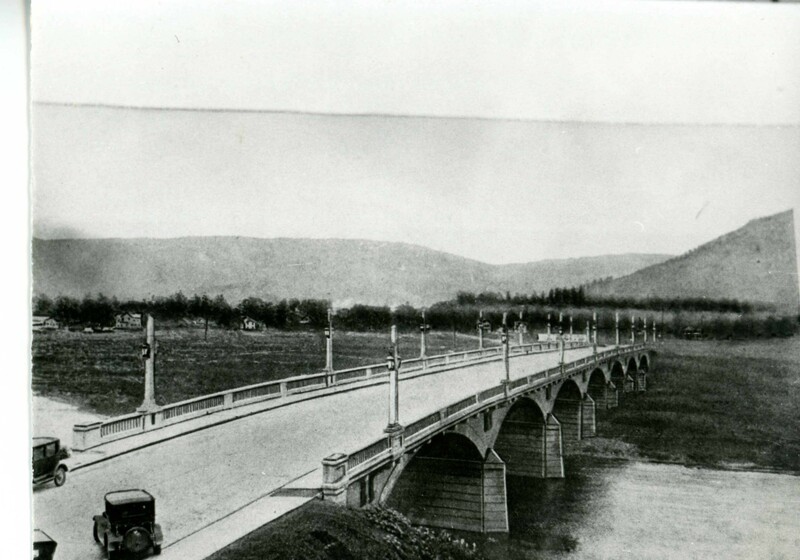 The record for this photo indicates it was taken in 1921. And our mystery question for this photo is: When was High Street paved? Also feel free to share any stories you might have about living on High Street! 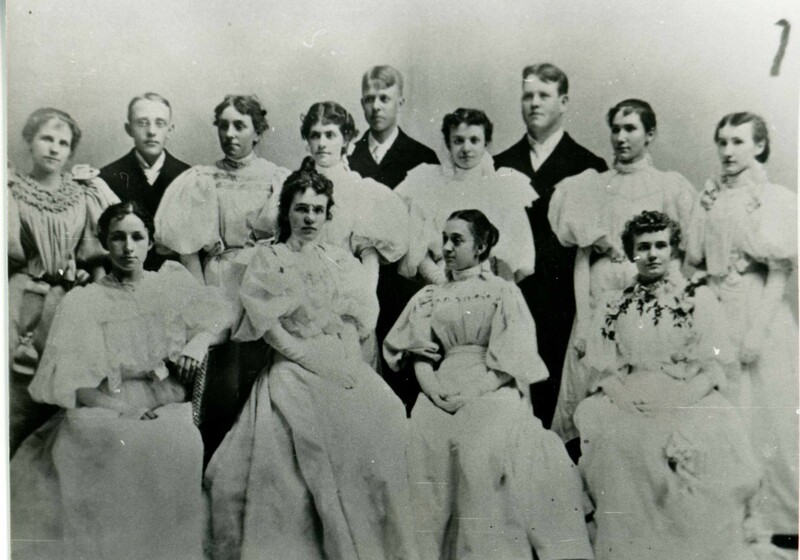 Photo 4 is titled “Graduation Picture – CFA;” and shows the graduating class at Corning Free Academy in 1895! Our obvious mystery question about this photo is: Does anyone know who any of the people in the photo are? And just an curious aside, I wonder why only three young men graduated from C.F.A. in 1895? Perhaps the other boys were all helping out on family farms? 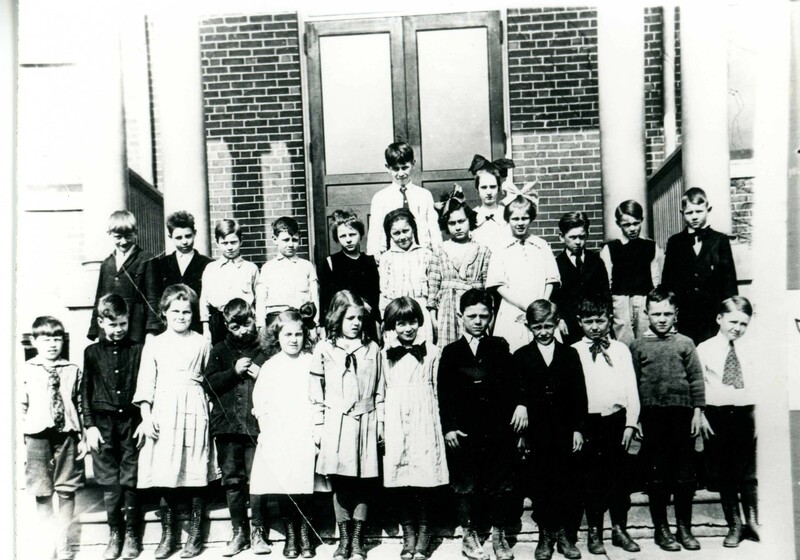 And Photo 5 is titled “Grade 3 – School 3;” this photo was taken in 1916. Does anyone recognize any of the kids in the photo? And if you know how many numbered schools there were in the City of Corning let the rest of us know! I know only of schools, 1, 2 & 3; and I believe the Alternative School for Math and Science is housed, in part, is, I believe, old School ! and School 3, the one I believe we see a part of in the photo is on Chemung Street — but where was School 2? And drop in and checkout the library’s Makerspace and Local History resources! School one burned down in 1952. It was across Walnut street from CFA. The fifth and sixth graders went to classrooms in CFA for the next two years until Carder and Severen schools were built. School two is where the alternative school is now. Trina Merrick fifth grade student at the time of the Fire. and walked you home. I believe i gave you a friendship ring. Hope your doing well. Gosh that was , what 62 yrs ago. Not getting any younger LOL 76 and holding.